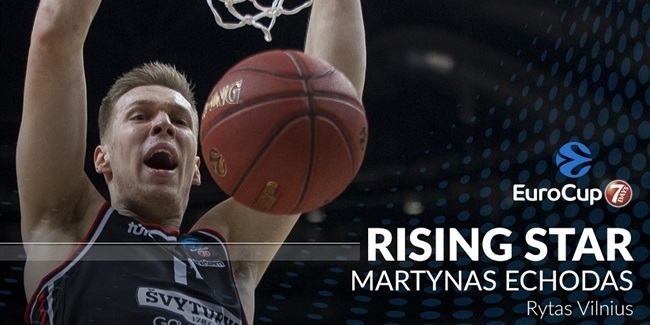 Rytas Vilnius has bolstered its roster by signing experienced center Artsiom Parakhouski for the upcoming 7DAYS EuroCup Top 16, the club announced on Wednesday. Parakhouski (2.11 meters, 31 years old) spent last season with Maccabi FOX Tel Aviv, averaging 7.6 points, 3.9 rebounds and 1.0 blocks in 30 Turkish Airlines EuroLeague games. He has 82 games' worth of EuroLeague experience with three teams, including UNICS Kazan and Nizhny Novgorod, with career averages of 10.4 points, 5.1 rebounds and 1.4 blocks. 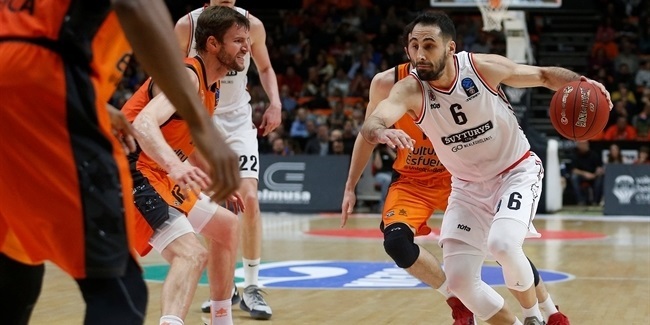 He has played one season each for UNICS, Hapoel Jerusalem and VEF Riga in the EuroCup, as well, with averages of 10.1 points, 5.9 rebounds and 1.4 blocks over a total of 43 games. He led the EuroCup during the 2013-14 season for Hapoel with a 1.7-block average. Parakhouski will be in attendance but is not registered to play in Rytas's last regular season game on Wednesday night. The team already qualified for the Top 16 from fourth place in regular season Group D and will join Top 16 Group E, from whom the only other known opponent for now is AS Monaco. "This is a high-level player with EuroLeague experience. 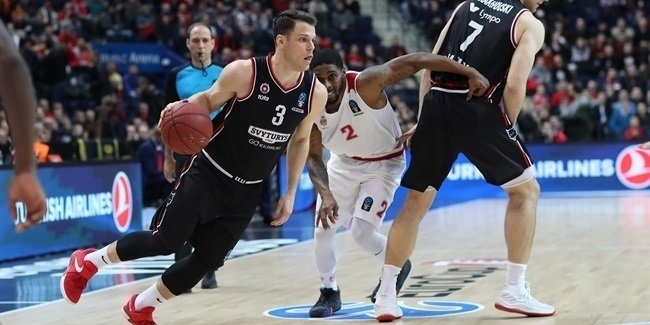 We are preparing for the upcoming Top 16, so this reinforcement was ncessary," Linas Kleiza, the Rytas sports director, said. "We will try to get him adjusted as soon as possible to be ready for our Top 16 games starting in early January."